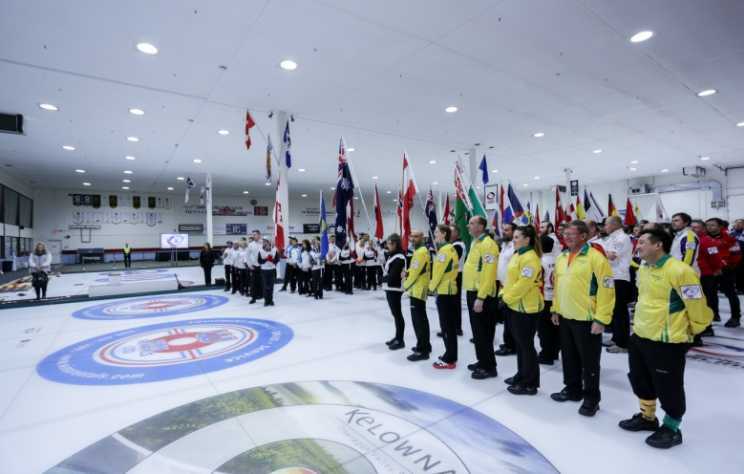 This morning, the World Curling Federation announced that the World Mixed Doubles and Seniors Curling Championships 2020 will take place at the Kelowna Curling Club from April 18-25, 2020. 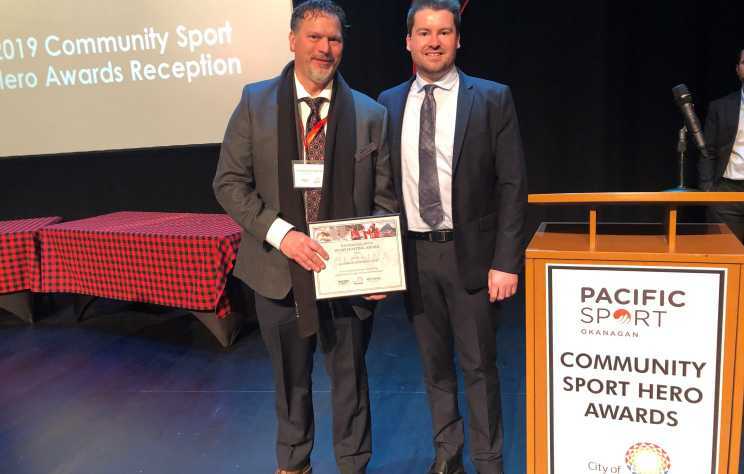 Kelowna has been nationally recognized by the Canadian Sport Tourism Alliance , in partnership with Sportcal , as the top mid-size city (population 50,000 – 150,000) in Canada for sport hosting. 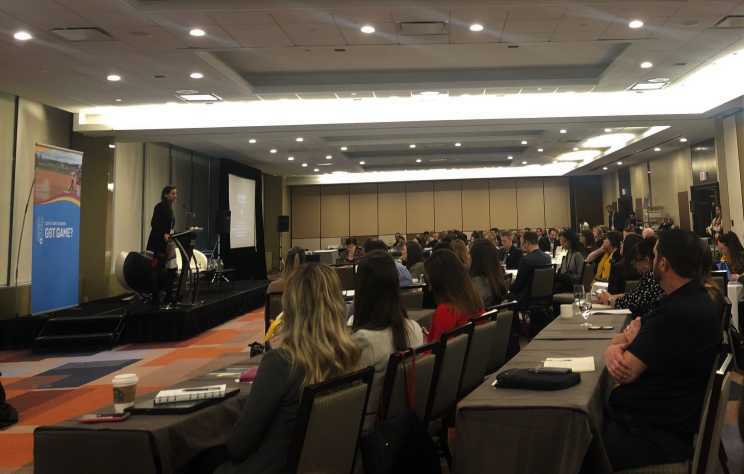 Canada&apos;s National Sport Organizations (NSOs), Event Rights Holders (ERHs), and sport industry educators were on hand at the 2019 Sport Events Congress (SEC), held March 18-21, 2019, in Ottawa. 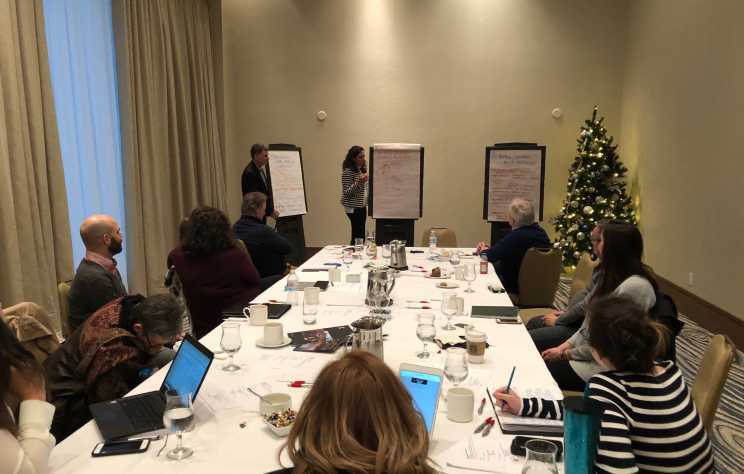 Groups such as Ringette Canada, Golf Canada, and Curling Canada attended to discuss their portfolios of events and meet destination representatives from across Canada at the annual conference. 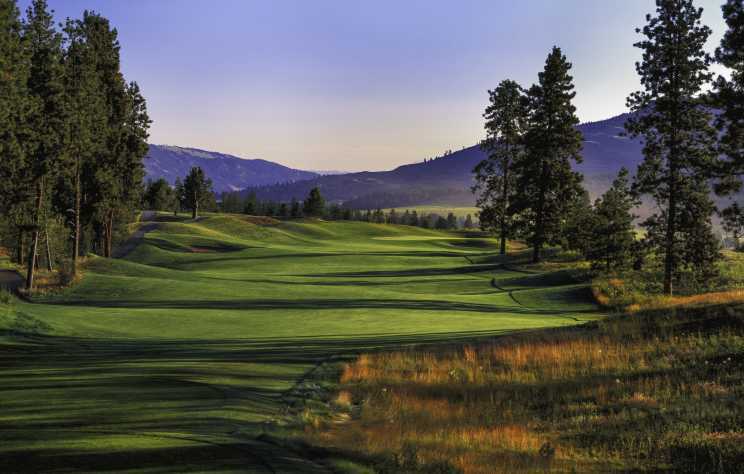 UBC Okanagan has won the bid to host the inaugural Canada West Golf Championships this fall at the Okanagan Golf Club. 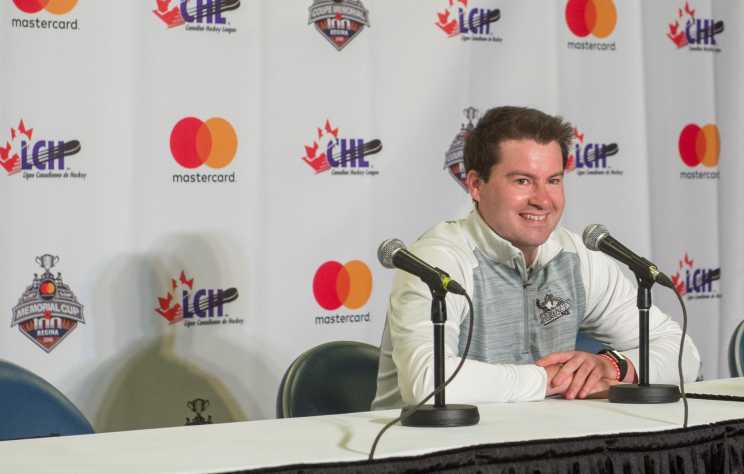 Canada West, the conference within U Sports that is represented by 17 post-secondary institutions across BC, Alberta, Saskatchewan, and Manitoba, announced Kelowna as the 2019 host at their semi-annual meeting last week. 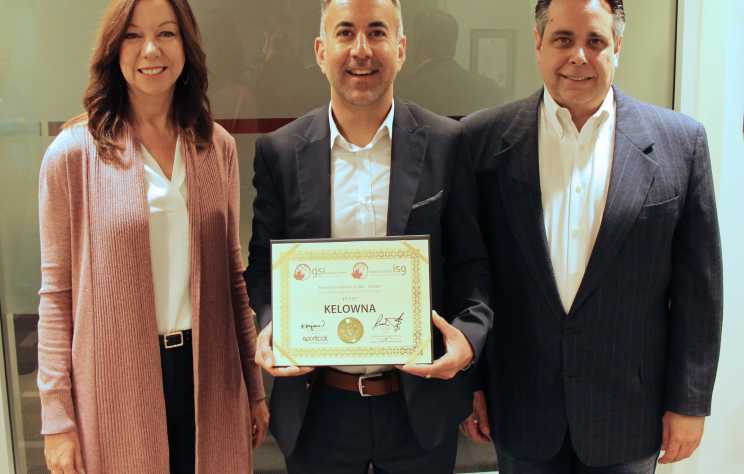 On Wednesday, February 6, Tourism Kelowna presented the Tourism Kelowna Sport Hosting Award to Jock Tyre and the Kelowna Curling Club for their outstanding efforts in hosting the 2018 Winn Rentals World Mixed Curling Championships. 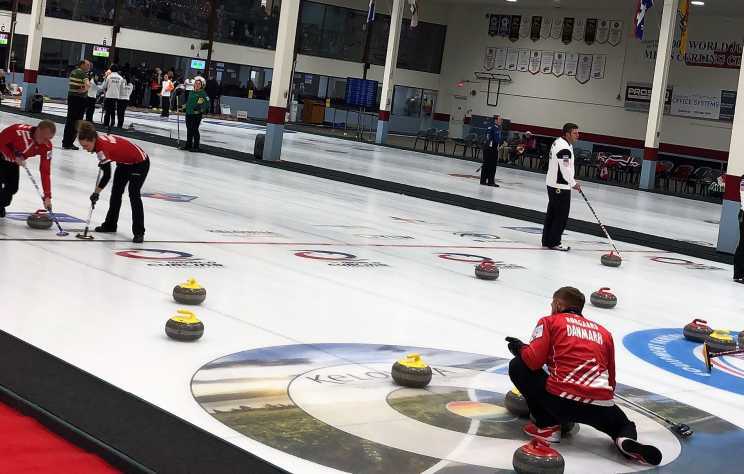 A new economic impact survey reported that the World Mixed Curling Championships, held over a week in Kelowna last October, brought in $1.21 million in new spending to BC. In mid-December 2018, Tourism Kelowna participated in a meeting with 14 other sport tourism officials from British Columbia (BC) as part of the BC Sport Tourism Network. 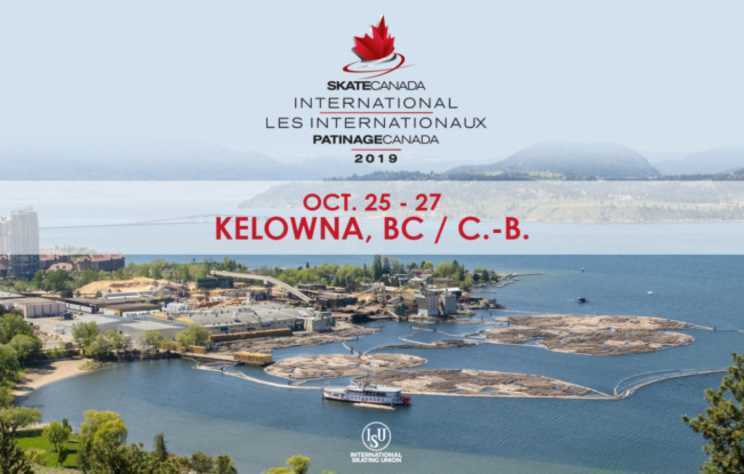 Skate Canada International is returning to Kelowna in October 2019. 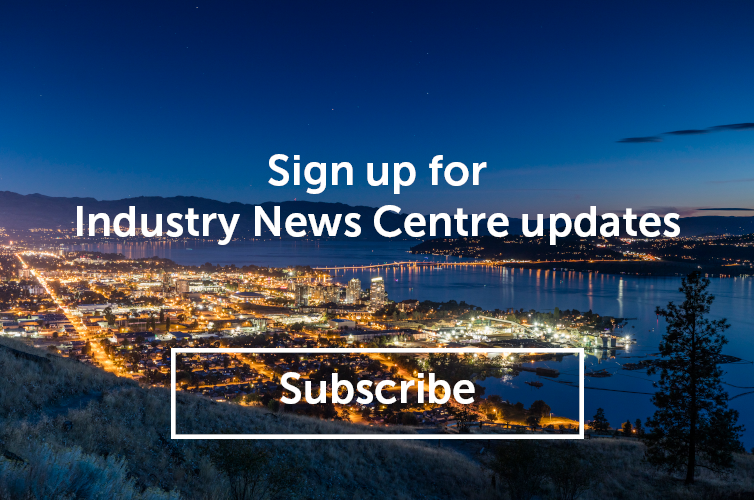 This morning, Skate Canada announced that Kelowna won the bid to host the 2019 Skate Canada International, marking the second time the event has been held in the Okanagan. 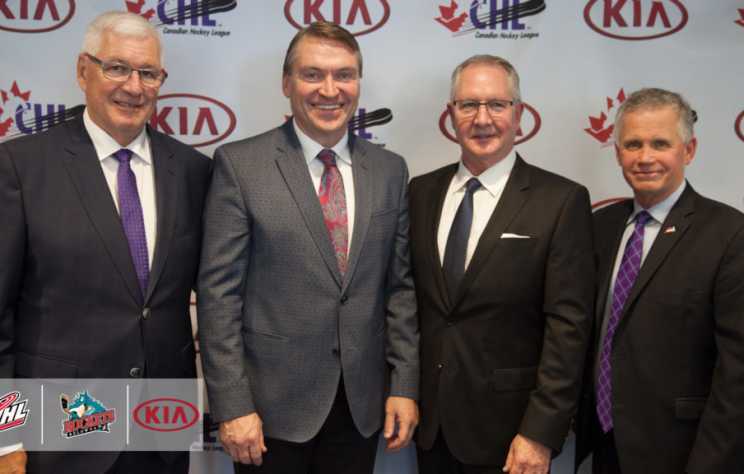 On Wednesday, October 3, the Kelowna Rockets and the City of Kelowna were selected by the Western Hockey League (WHL) Board of Governors to host the 2020 Memorial Cup, presented by Kia Canada.